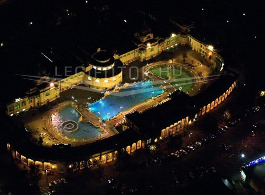 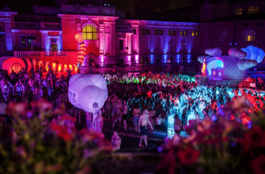 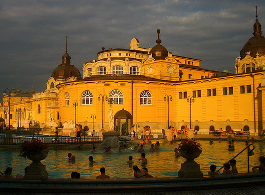 In early July in Szechenyi Baths there are some small scale maintenance works scheduled. 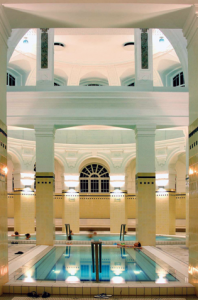 Although the bath is open 365 days a year, occasionally it is needed to close down some of the 18 pools to provide the best water and pool quality for Szechenyi bath guests. 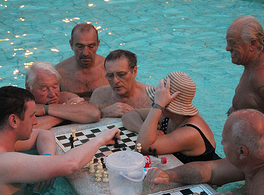 Please see the July pool maintenance timetable below. 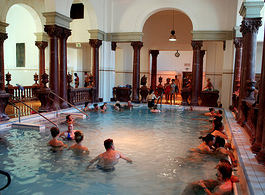 We are looking forward to your bath visit. 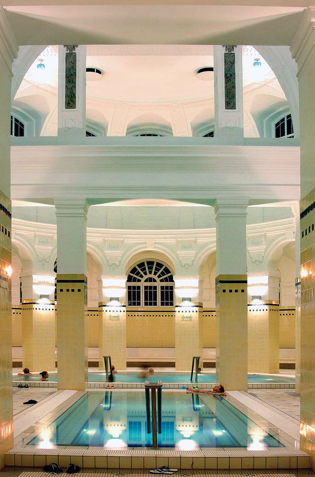 If you wish to book your Szechenyi bath ticket conveniently with a fast track admission or a massage in Szechenyi Baths, please do not hesitate to contact us or place your reservation in the online booking form.